Located in the town of Hempstead, in Nassau County, Long Island, Valley Stream is an incorporated village with about 36,000 residents; the area known as Valley Stream also includes the communities of North and South Valley Stream, North Woodmere, Mill Brook and Gibson 65,000 residents in all. 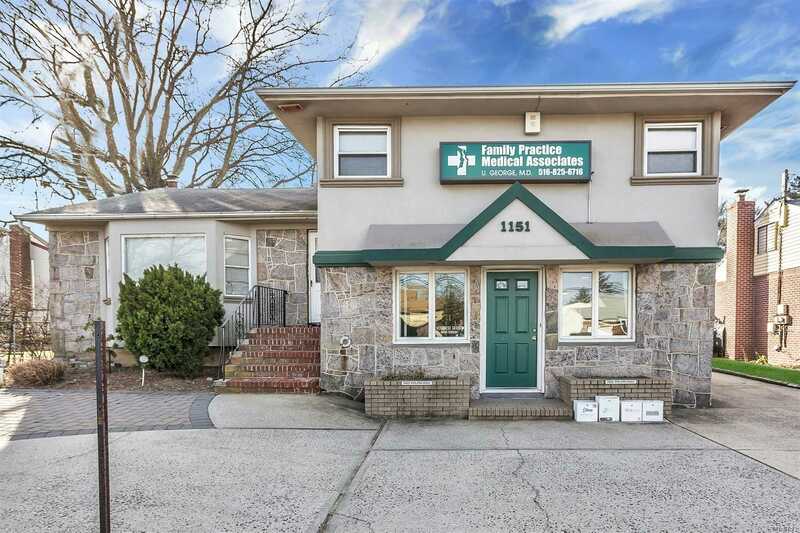 The village is situated along main arteries like Sunrise Highway, Merrick Road and the Southern State Parkway, which keep it linked with important destinations to the east and west. Valley Stream borders the New York City neighborhood of Queens, sharing its western border with the Queens neighborhood of Rosedale. Malverne, North Lynbrook and Lynbrook lie to the east and Hewlett to the south. 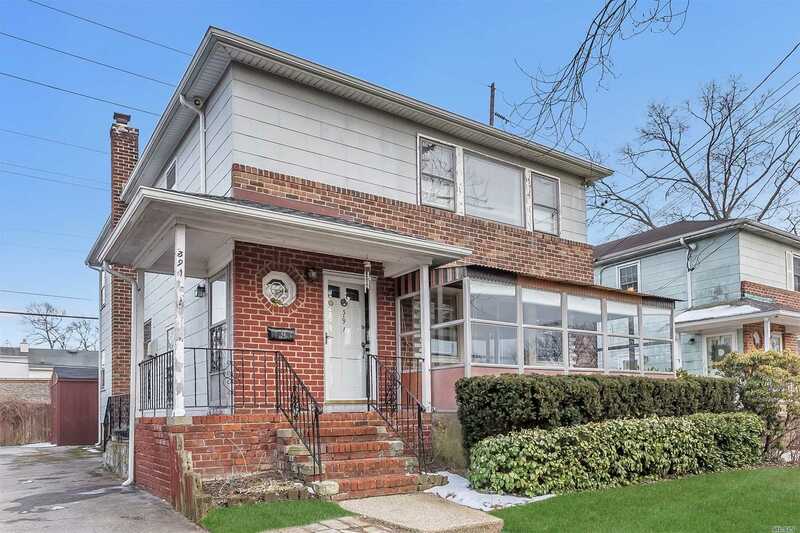 Once a prime vacation spot for residents of Brooklyn and Queens, the village of Valley Stream experienced steady growth in the early part of the 20th century and was incorporated in 1925. 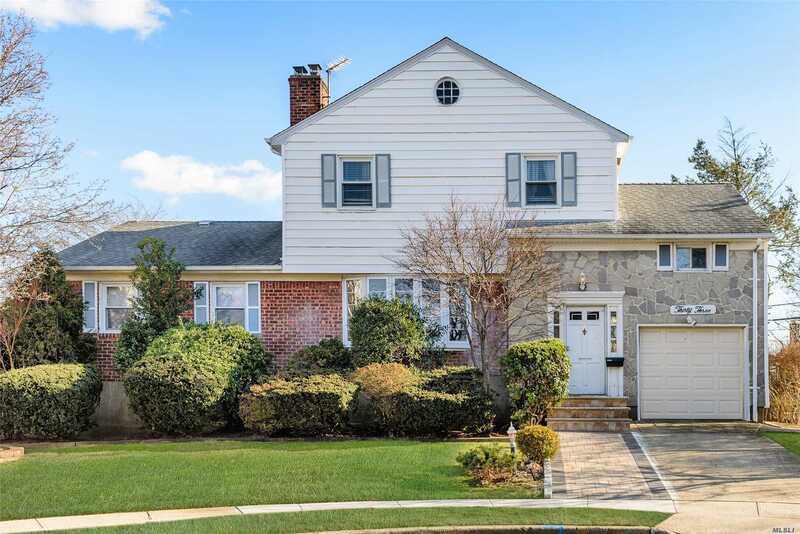 With its ranch, Cape Cod, colonial and Tudor homes along tree-lined streets, Valley Stream is a veritable sweet spot for anyone looking for the quiet of suburbia without leaving big-city excitement too far behind. In addition to single-family homes, housing choices include co-ops like Gibson Gardens and a few rental apartments. An easy commute makes the village popular among young families from New York City looking for more space both indoors and out. 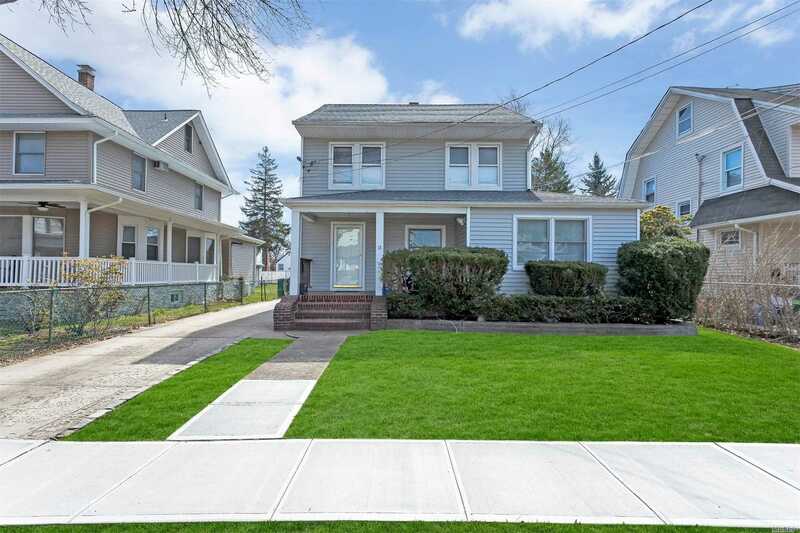 Valley Stream is one of the more affordable communities in Nassau County, one of the country's most expensive housing markets. 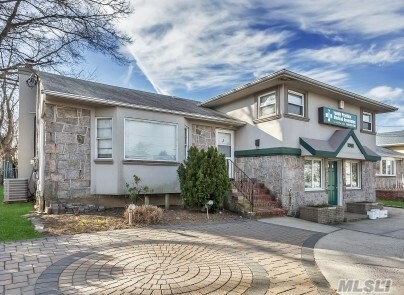 This lively Long Island community is only two Long Island Railroad stops from Penn Station via express train the LIRR makes its first Nassau County stop here and it's a 15 minute drive to the beach. The restaurants, cafes and stores on Rockaway Avenue form the town's retail center; popular gathering spots also include Valley Stream State Park on Corona Avenue, Green Acres shopping center and mall on Sunrise Highway and the Village Green on Central Avenue. Barrett Park, tucked within the 1920's historic Gibson neighborhood is another highlight.